The Monkees are hip to an evil archduke's plot endangering the life of his niece The Princess Bettina, Duchess of Harmonica. The Monkees head for a creepy manor on a fog-shrouded island to learn about their inheritance from an eccentric millionaire. In a computerized toy factory, The Monkees foil an efficiency expert who wants to replace an old toymaker with automation. To win a contest, the shady manager of a rival band sells The Monkees on a publicity stunt: a phony kidnapping. 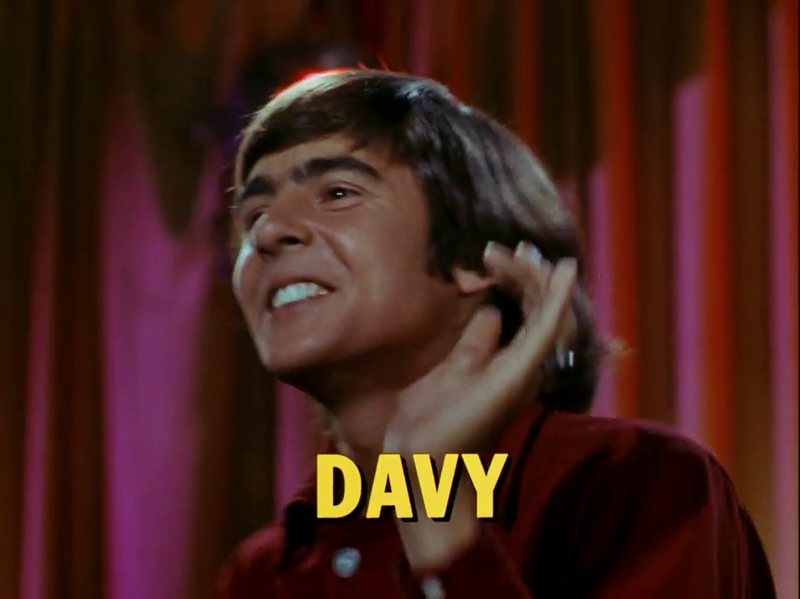 Foreign agents mistake The Monkees for spy contacts when David buys microfilm-containing maracas at a music store. David's grandfather is coming to America for a visit, so the boys conspire to make David appear rich and successful. Stranded in a ghost town after The Monkeemobile runs out of gas, The Monkees are held prisoner by bank robbers. The Monkees have a horse in their pad, no hay to feed it, and no explanation for their landlord! David can't date a retired general's daughter unless a chaperone is present, so Micky suits up like a lady. 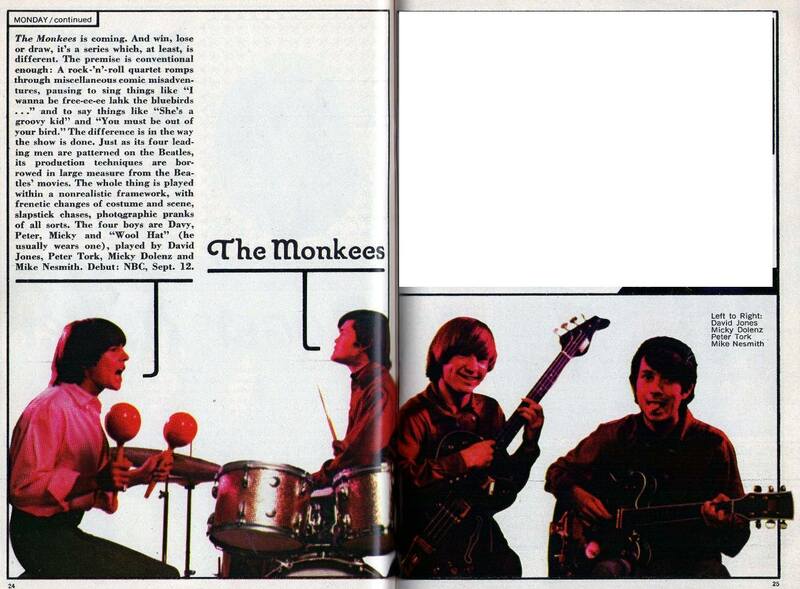 The boys, renowned quick-change artists, use their Monkee magic to give a cram course in history to a young girl. A gangster has taken over the boys' favourite Italian restaurant, so they disguise themselves as The Purple Flower Gang. Monkee madness begins when Michael is conned out of $99.95 by a phony music publisher. 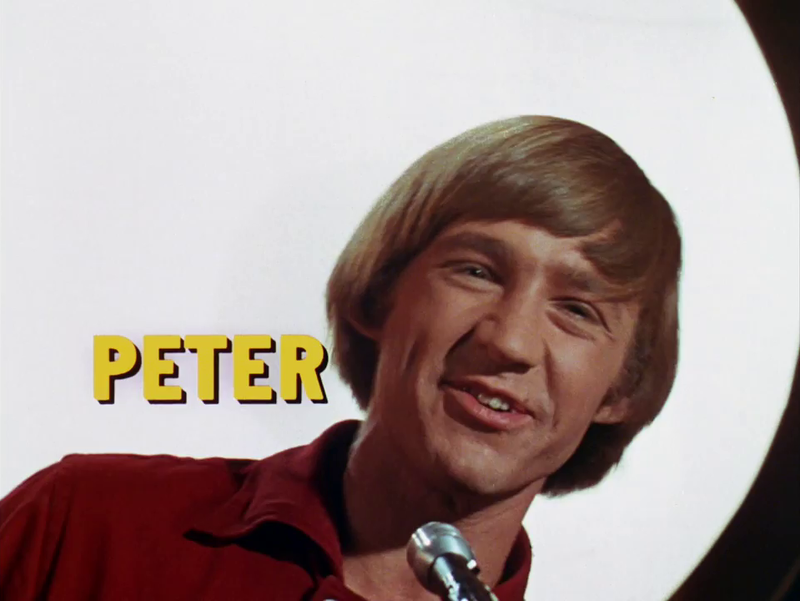 Bashful Peter gets help from his fellow Monkees when he tries to win the heart of a pretty debutante. The Monkees use disguises, snappy patter, and fancy footwork to weasel out of a lifetime contract for dancing lessons. An ambitious stage mother is determined to use love struck David to promote her daughter's career. A band of gypsies kidnap Peter and force The Monkees to steal a priceless statuette in order to ransom him. At a rest home, kidnapped Peter and an esteemed nuclear scientist face a mad scientist's insidious brain drain. A mad scientist hires The Monkees to teach his monster music - and then transplants their musical talent into the monster! 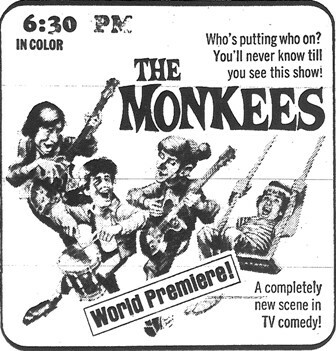 A TV producer searches for The Monkees, who haven't been invited to audition, unaware that they can't get to see him. A crooked fight promoter prepares to cash in on a big bet�by making David a chump in a bout with the champ. David doubles for a lookalike Peruvian Prince, who must find a bride or forfeit his Throne to an evil Count. To save a bankrupt circus, The Monkees pose as a troupe of dazzling, supreme high-wire artists from France. The star of a local kiddie TV show, fearing competition from The Monkees, plans to scuttle them before they get started. A highfalutin, ultra-chic magazine features The Monkees as cultured, sophisticated and impeccably dressed young men. The police cash in on Micky's striking resemblance to an imprisoned hood in an attempt to locate his mob and loot. 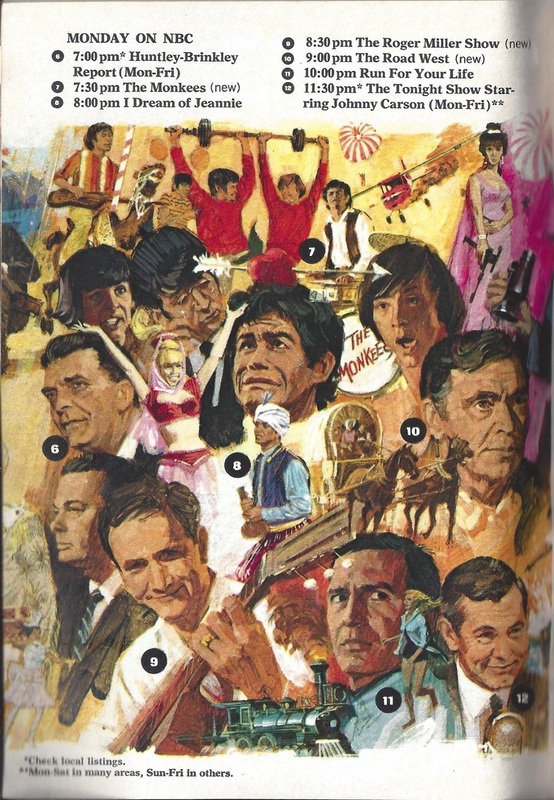 The Monkees tangle with a Red Chinese spy ring when Peter takes the wrong fortune cookie. 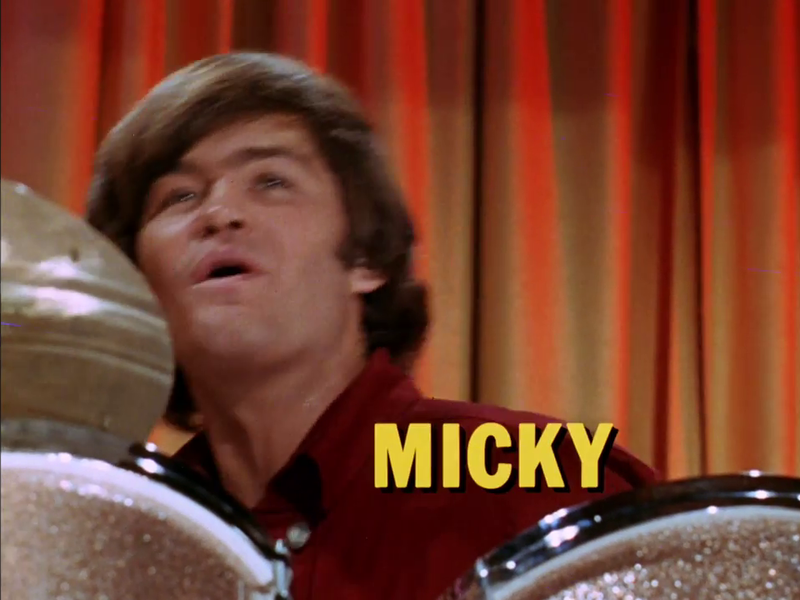 When The Monkees fall behind in their rent the landlord moves in another tenant who takes over the pad and The Monkees. The Monkees commandeer a telephone answering service and are soon plunged into mix-ups, hang-ups and crossed wires! The Monkees' friendship is threatened when they all fall for the same girl: a luscious proprietress of the local laundromat. In New York, The Monkees fend off an irate hotel manager as they help a producer get backing for a Broadway musical. 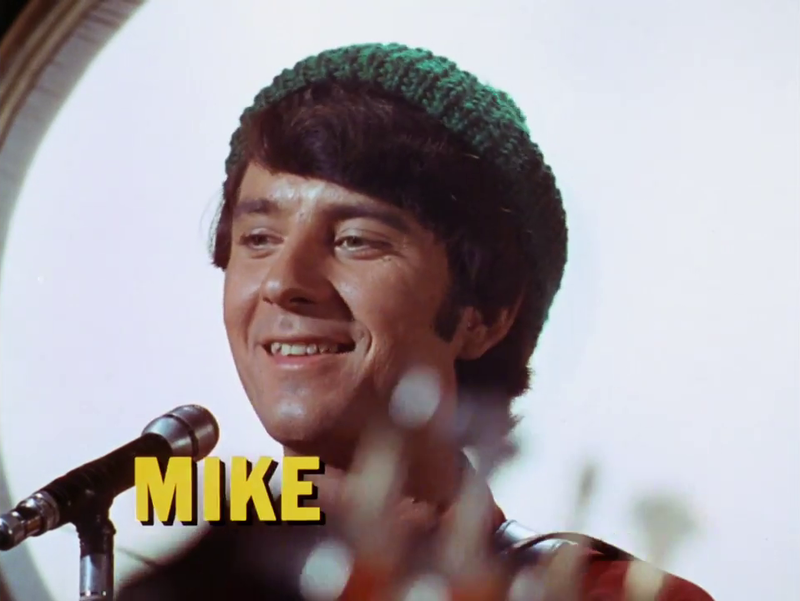 The Monkees have a run-in with a snobbish movie idol on the set as extras in a beach movie. A mini-documentary chronicling a Monkees concert gig in Phoenix, Arizona during their first public appearance tour.